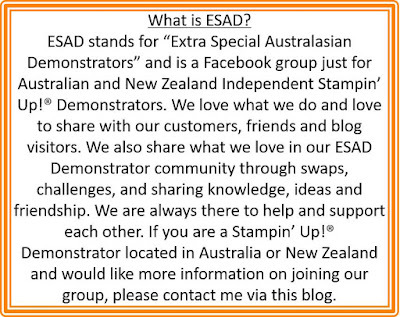 Jessie Holton - Aussie SU Demo : ESAD Blog Hop November - Blends! 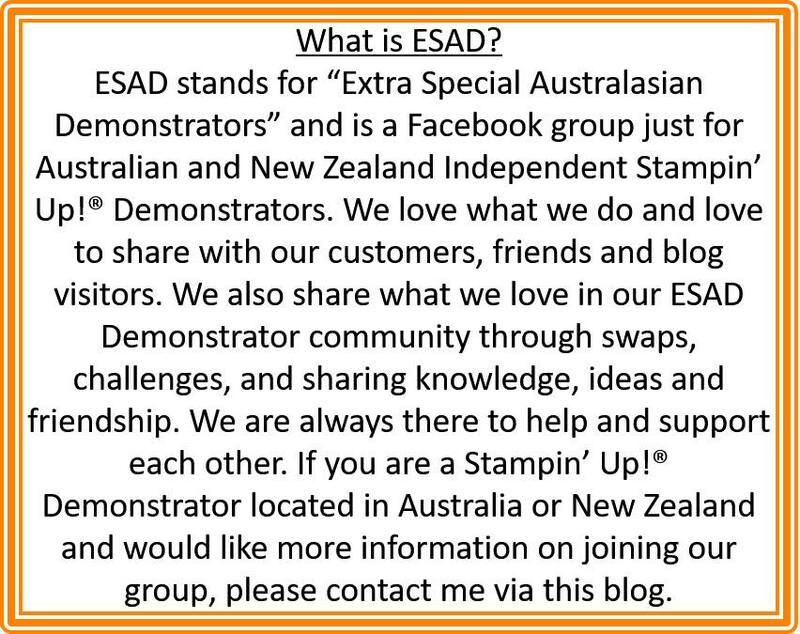 Today I'm hopping with the Extra Special Australian Demonstrators (ESAD) Group & have we got a party for you! We are all showcasing the beautiful new Blends! I am just in love with these alcohol markers cos they don't leave any streaks & I'm not incredibly talented in the colouring department, so I need all the help I can get haha! But the Blends even make me look like I can colour, they are incredible! I have had a play around with the Color Me Happy Bundle & I'm pretty sure this card kit was made just for me! It's all my fave colours & sooooo beautiful! I love this bundle so much, that I am giving away not one, but TWO Color Me Happy Bundles this month! One for my Monthly Customer Draw & one for my Monthly Team Draw! Woop! I've made up four of the same card, but with a slightly different look on each one & aren't they all delightful? So easy to put together as well, the card kit comes with all these pre die cut pieces that just pop out of the paper & are ready to use! I'll just go through the colours of Blends that I've used. You get a light & a dark of each of 12 colours in the Bundle. You can also purchase the Blends as separates or as duo's with the light & darks. This first one is Dark Pool Party & Dark Night of Navy. Most of the colours are pretty true, but Night of Navy is a little lighter than the ink pad. The second card is Light & Dark Night of Navy. The third card is Light & Dark Pool Party. I hope you have enjoyed my cards! 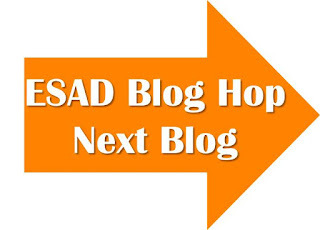 Please hop around the rest of the group & have a look at all of the amazing projects! Next up, we have the lovely Kristel Rimmer!